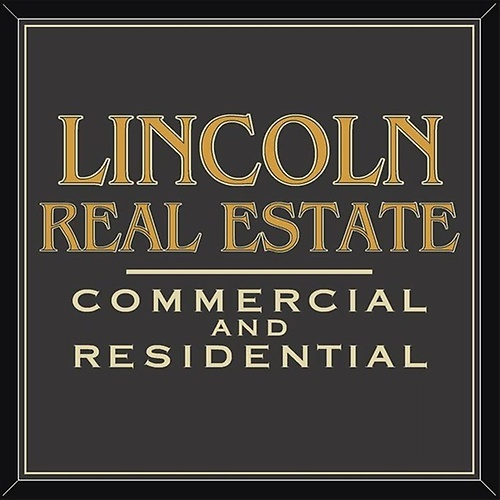 Lincoln Real Estate is a family run business who specializes in personal attention and maintenance. 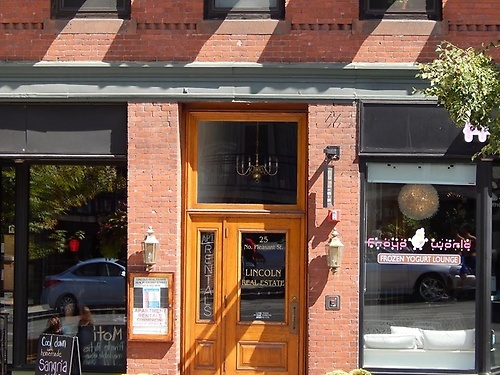 Whether you're looking to open up a business (Hadley or Amherst) or rent an apartment (Amherst or Northampton) we can help you! 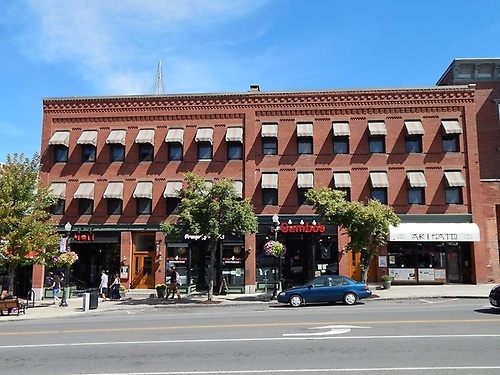 We have commercial availability in Amherst (restaurant space) and Hadley (office space)and we know our availability for Northampton apartments this summer.